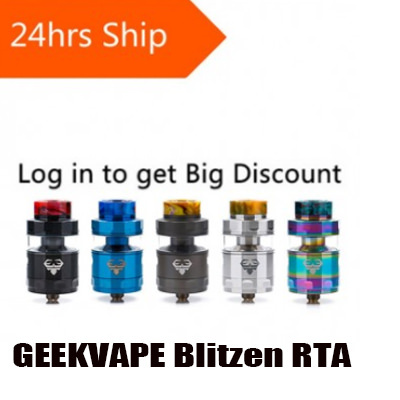 Are you looking for a good RTA Atomizer Which more easy use and Big Juice Capacity? 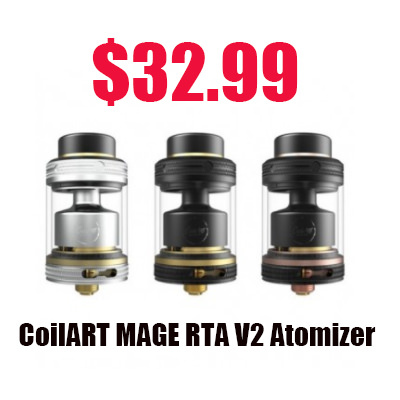 The CoilART MAGE RTA V2 is an updated version of MAGE RTA. 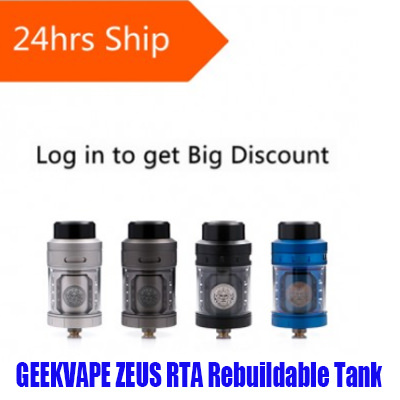 MAGE V2 RTA is 24mm in diameter and has 3.5ml of juice capacity, which can be extended to 5.5ml with extra PCTG bubble tube. 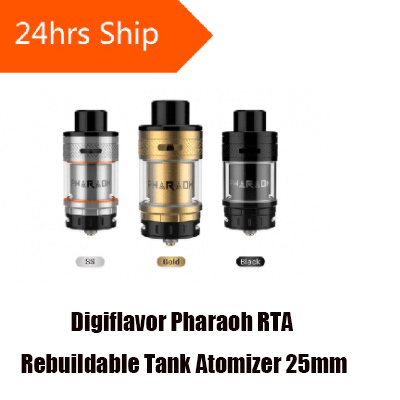 The postless build deck is gold plated and has 29 airholes (1mm diameter) at the post, where the airflow will travel up and hit the bottom and side of the coils. 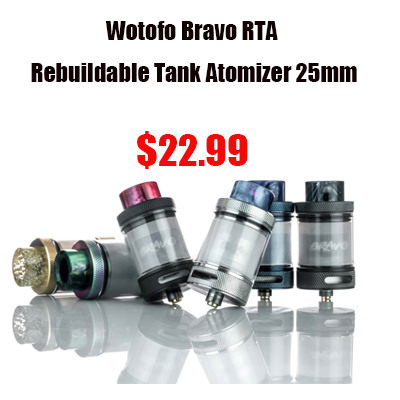 The RTA comes with 810 drip tip and 510 drip tip adapter.